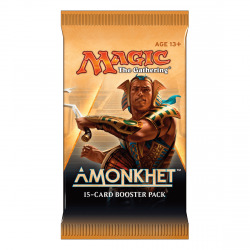 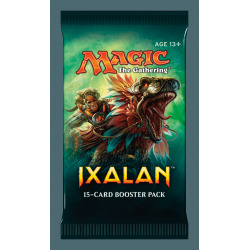 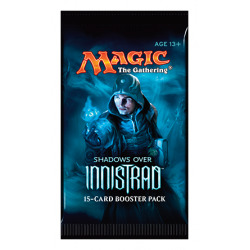 Booster Packs There are 24 products. 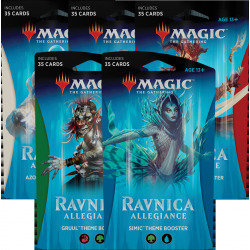 All Ravnica Allegiance Theme Boosters (one of each). 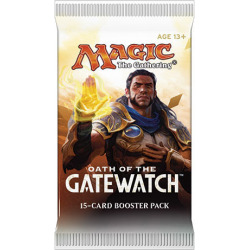 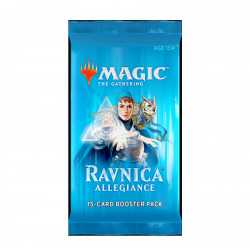 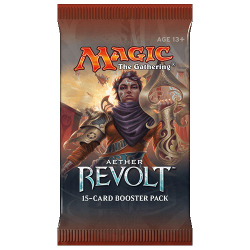 Each booster pack includes 35 randomized cards from Ravnica Allegiance, based on a two-color guild. 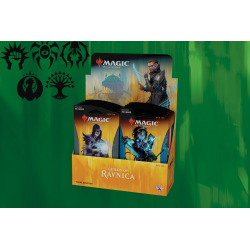 All Guilds Of Ravnica Theme Boosters (one of each). 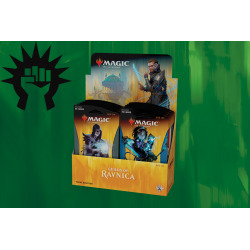 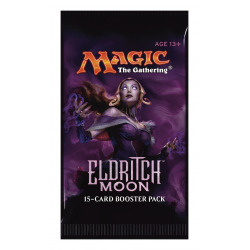 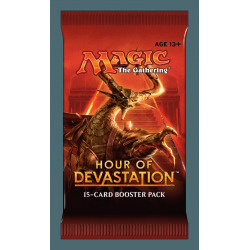 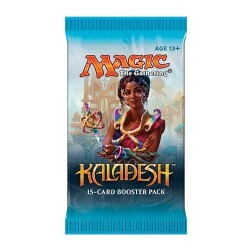 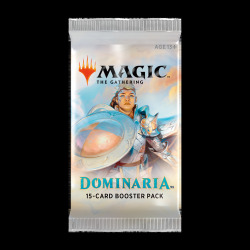 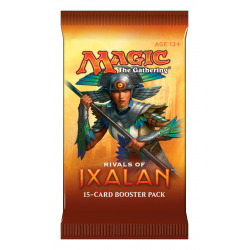 Each booster pack includes 35 randomized cards from Guilds of Ravnica, based on a two-color guild. 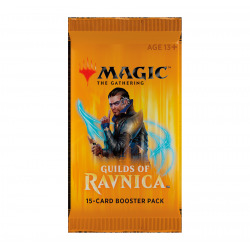 Each booster pack includes 35 randomized cards from Guilds of Ravnica, based on a two-color guild. 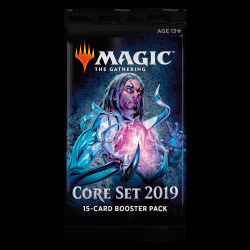 Iconic Masters assembles potent cards from Magic's history to deliver some of the most high-powered drafts ever to hit your play tables. 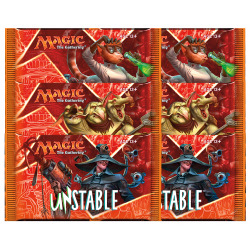 6x booster pack from Unstable.